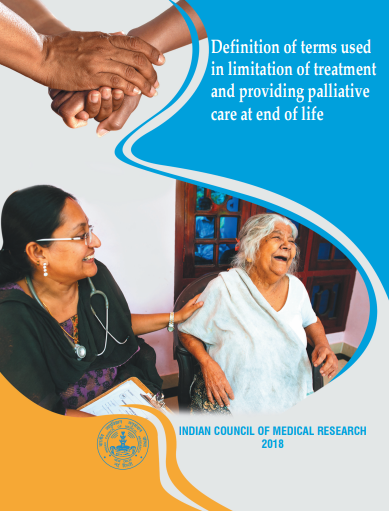 The Indian Council of Medical Research (ICMR) is the apex body in India for the formulation, coordination and promotion of biomedical research and has always been on the forefront promoting ethics in biomedical and health research in the country. ICMR Bioethics Unit located at National Centre for Disease Informatics and Research (NCDIR), Bangalore supports and foster initiatives towards ethical conduct of biomedical and health research in India. It is involved in development of ethical guidelines, policy and supplementary guidance related to various types of biomedical research conducted in the country. 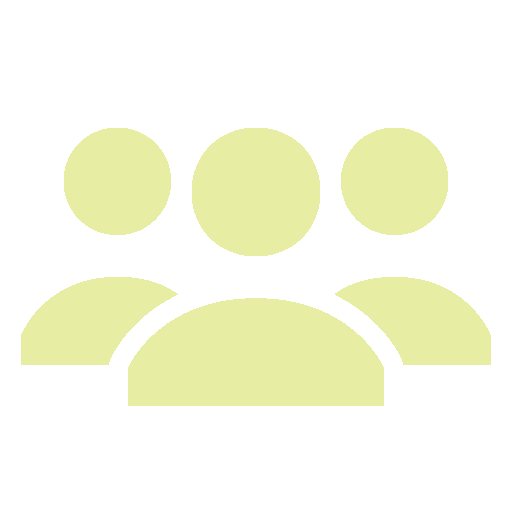 It is also involved in preparing tools and extends support for conducting programs for training and capacity building of ethics committees in the country. 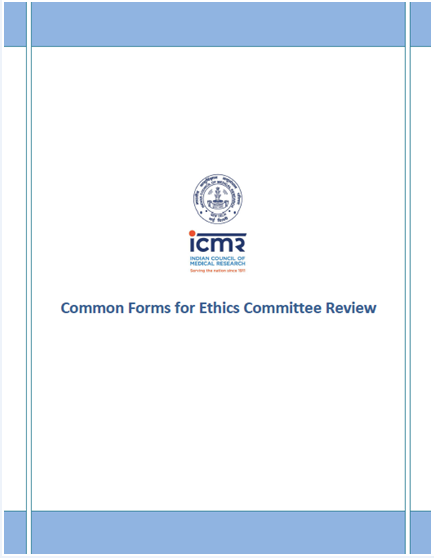 ICMR Bioethics Unit develops guidance, policies as well as tools and instruments through a participatory or consultative process involving various stakeholders such as clinicians, researchers, ethics committee members, legal experts, social scientists and other society representatives. It also works closely with various government organizations, regulatory agencies and ministries in guiding as well as supporting initiatives for implementing ethical conduct of research in the country. 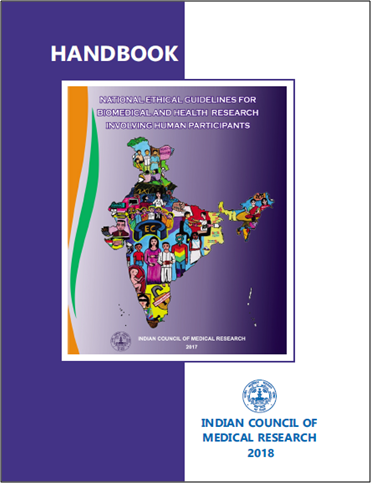 “Handbook” on ICMR National Ethical Guidelines for Biomedical and Health Research Involving Human Participants released on 26th March 2019 at ICMR Headquarters. Dissemination and Hand-on Training Workshop on Good Clinical Practices Guidelines & Ethical Guidance for Biomedical Research at Kalinga Institute of Medical Sciences, KIIT University, Bhubaneswar. 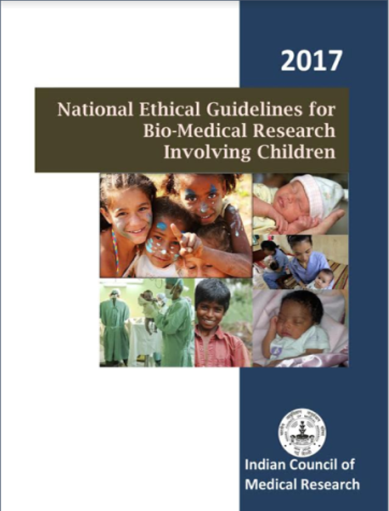 Procedure to purchase of "ICMR National Ethical Guidelines for Biomedical and Health Research Involving Human Participants, 2017"